The country's largest illuminated cross is a lightning-rod (pun intended) for controversy. 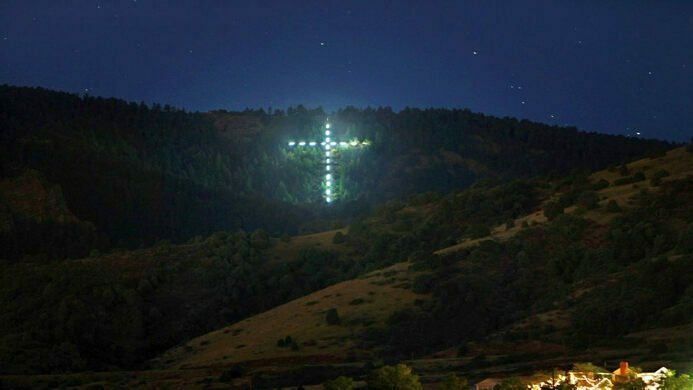 Sitting atop a mountain in Morrison is the largest illuminated cross in the United States. 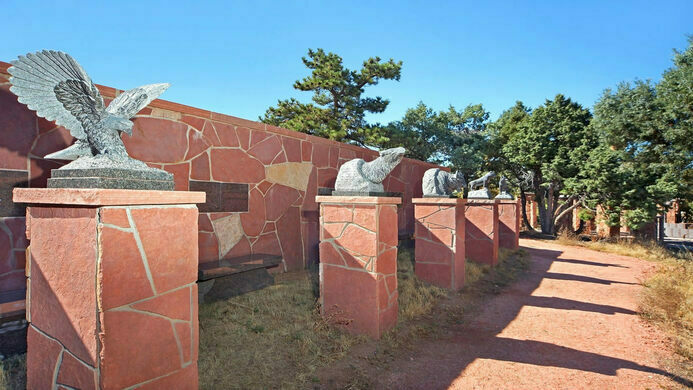 Join us for a tour of the grounds, take in breathtaking views of the city, see the monuments and graves of notable residents in the cemetery, and learn all about the history and controversies of an otherwise peaceful place. Visible from nearly 80 miles away, what was originally intended to be an act of affection became a highly controversial landmark. You'll discover the challenges that face the site still to this day, including struggles with vandals, weather (it's a lightning magnet), and allegations against the man who erected it. 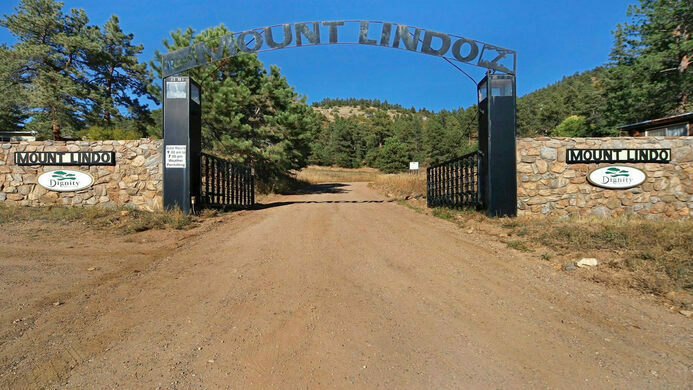 We'll also explore the other surprising use of this peaceful mountain lookout, which is Olinger Mount Lindo Cemetery, in operation since the early 1960s. This event is weather dependent, as the entry road is steep and will be dangerous if too rainy or snowy. In the event of a weather cancellation, refunds will be issued. ADA: This venue is ADA accessible. Please contact felicia.brower@atlasobscura.com for additional accessibility information/questions. Parking lot adjacent and street parking available. Email Felicia Brower at felicia.brower@atlasobscura.com.